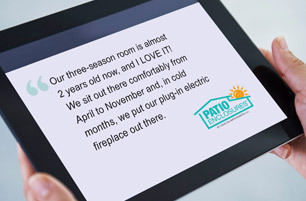 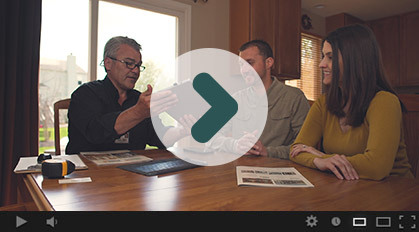 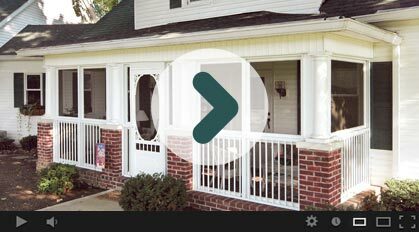 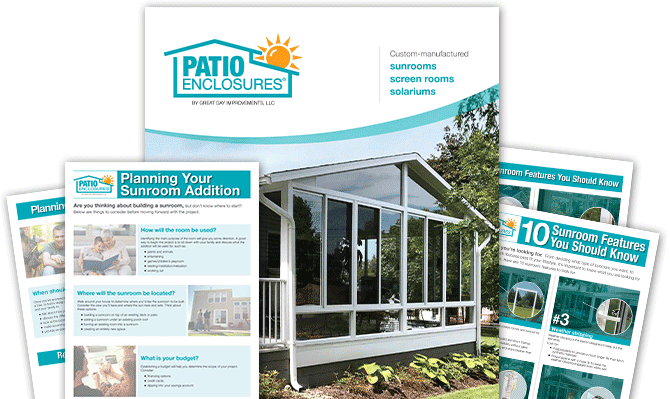 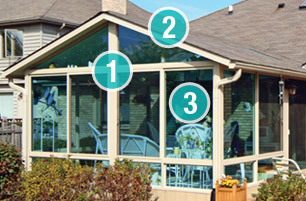 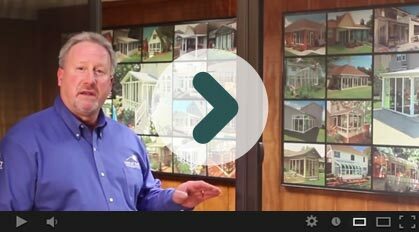 At Patio Enclosures, we want to provide you with the information you need to make the right decision for you and your home. 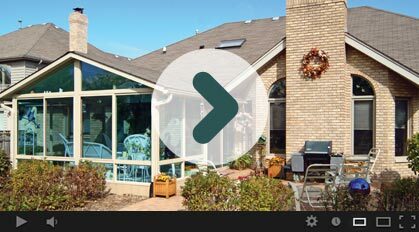 For your convenience, we come to you and offer day, evening and weekend appointments to meet your busy schedule. 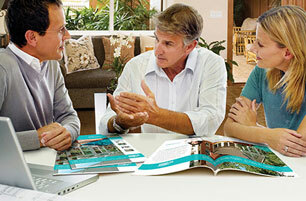 We will listen to your needs and assess your space to provide a recommendation for your project. 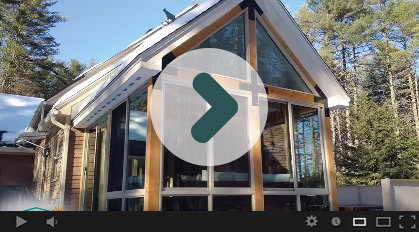 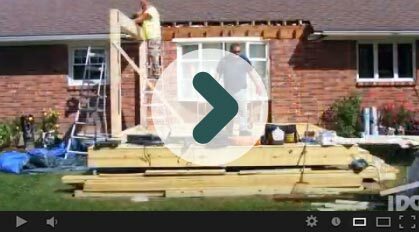 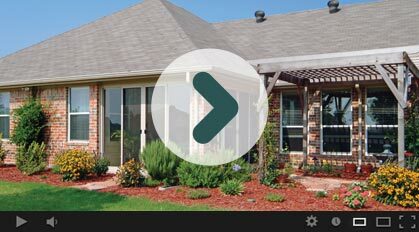 We will also provide you with an exact project cost so that there are no surprises down the road. 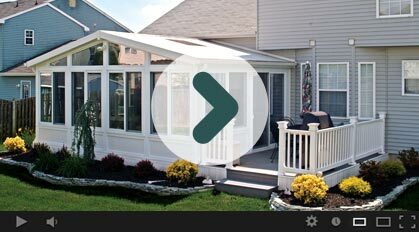 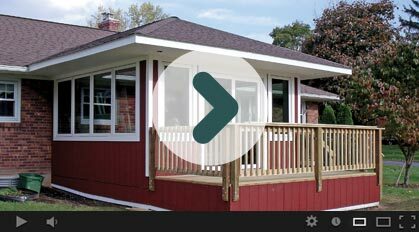 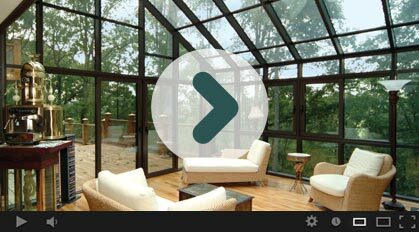 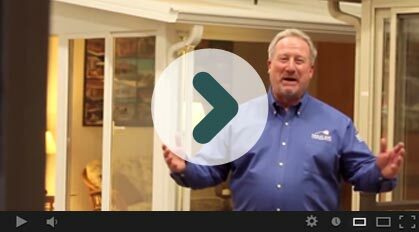 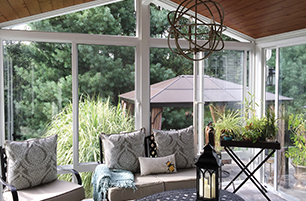 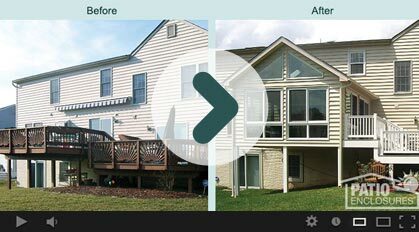 At Patio Enclosures, we believe that everyone deserves a perfect space; let us help you create yours.